Jenga has been a family favorite for years. 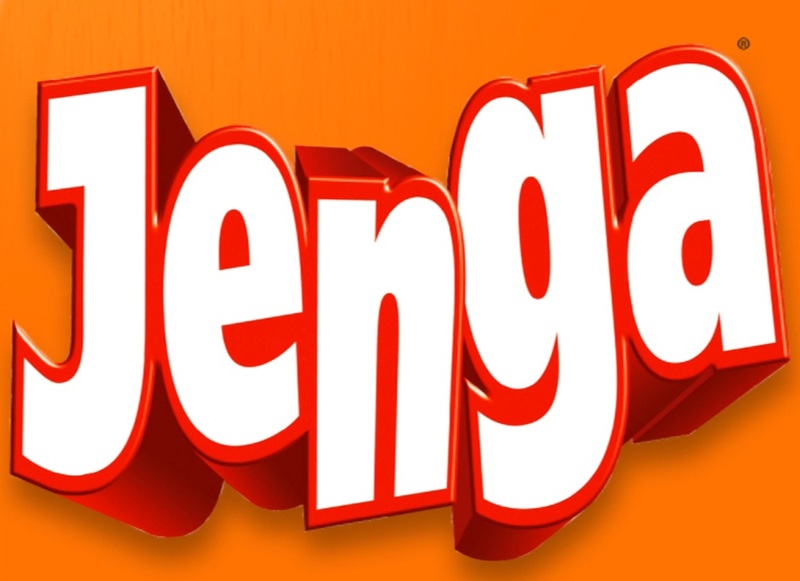 But, if you have Jenga in your house, you probably haven’t pulled it out of the games closet for a while. Well, now’s your chance – its time for the Jenga Drinking Game! Here are two adult versions of drinking Jenga games – the quick, easy version, and the much more fun version. A fun twist on an old game. Adds a little more excitement to something you thought was outdated. Pull out those Jenga blocks and learn these great drinking Jenga games. Object: To have tons of fun! Each time a player successfully removes a block, they may give someone else a drink. If they topple the Jenga tower, they must chug a full drink. Write a phrase on one side of each Jenga block. Check out our other Drinking Games like Beer Pong, Ring of Fire, Century Club, Hatmen Dice Game, Pass the Pitcher, The Pot or Waterfall, King’s. Or our Movie Drinking Games and Music Drinking Games.